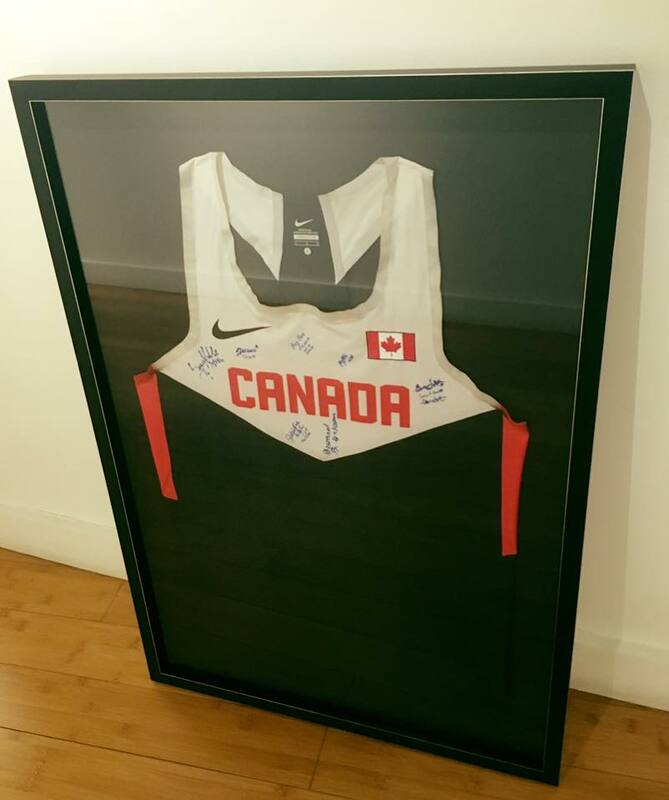 The custom framing gallery consists of just some of the unique and exciting projects that have come through to Wall Space Framing. Click on the image below for inspiration and tips on some of the ideas you can come up with along with our helpful and friendly framing designers. Make sure to check out the testimonials below to read about some of the happy experiences and results! You can also follow our adventures @WallSpaceFrames and @wallspacegallery on Instagram and Facebook. Follow along on our FACEBOOK page to see more of our clients's fabulous projects Do you have pictures of your finished projects from Wall Space Gallery that you're proud of? Send us a picture for our online project gallery! "Very friendly and knowledgeable staff. Top notch service! 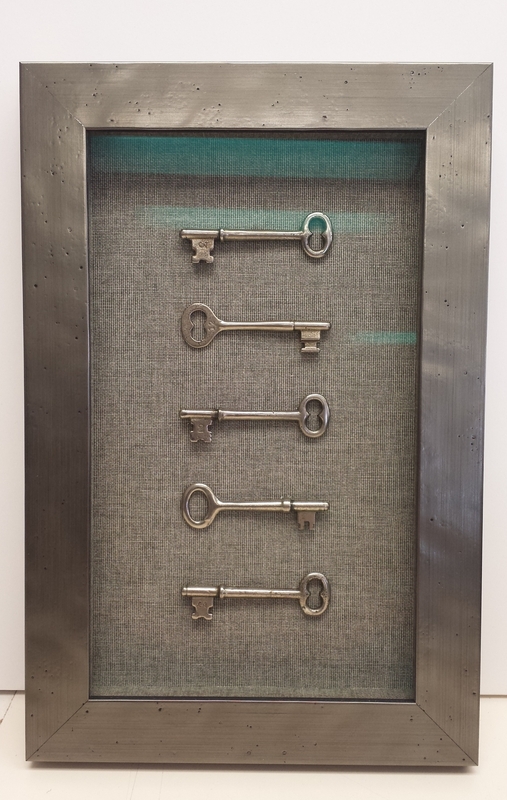 An excellent business to visit for framing and/or art needs." - André M.
"Professional, friendly staff. I felt they would do a good job with my project and handle it with care." - Pat D.